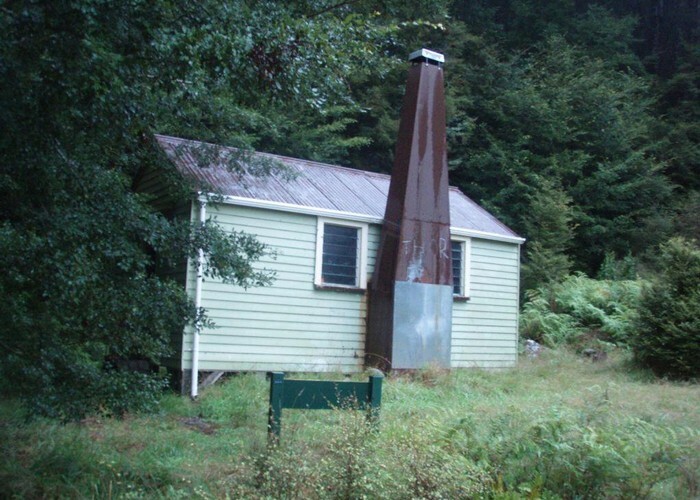 A standard DOC hut on the Karamea River. Thor Hut • By Gpsboy2. Added 23 June 2009 by Andrew BarkerAndrew Barker. 1 revision 21 April 2010 by Gpsboy2Gpsboy2.